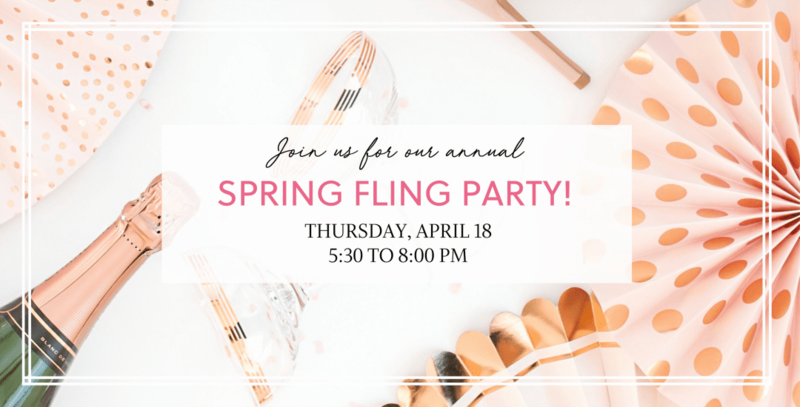 U Med Spa’s Spring Fling party is this Thursday, April 18th from 5:30 to 8pm and we can’t wait to see you! 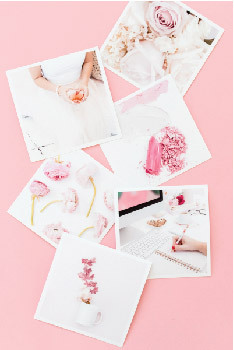 We’ll have food, champagne and cocktails, plus a ton of gifts and prizes and free swag bags for the first 75 attendees. Our Spring Fling party specials are now open and can be purchased online here by phone at 972-943-8633, or in store from now until this Saturday, April 20th, and you can use them whenever you want! Not sure what to buy? Purchase any of the following to lock in our party pricing and you can switch out your injectables as needed during your appointment. $550 per syringe Restylane Refyne: a flexible hyaluronic acid filler that bends with your skin as you make facial expressions for softer and more natural-looking results. Best for treating laugh lines. $1200: Liquid Facelift: creates youthful contours, restores lost volume, and smooths out facial wrinkles. Includes two syringes of Radiesse + one area of Botox, Dysport or Xeomin.